The number one fear for humans, apart from death, is the fear of speaking in public. It is not something you can learn from a book, although there are some very good tips on how to create a presentation. 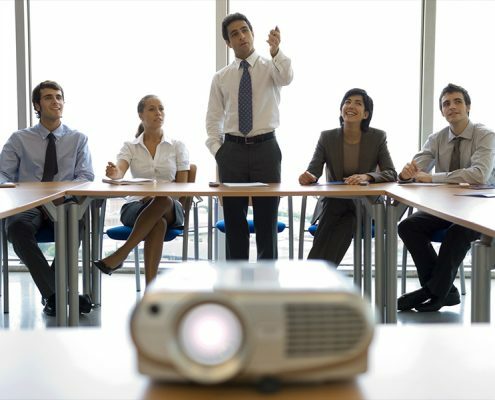 Good public speaking takes PRACTICE and Review, review, review. At Partner Learning Solutions, we have extensive experience in speaking and have developed a program to help others to do it, naturally. We can help you craft your style to become effective, inspirational and quite simply, good at public speaking. You might even get to enjoy it !